With 4G Connectivity, Intex Aqua 4G+ is one of the budget phones available in India. 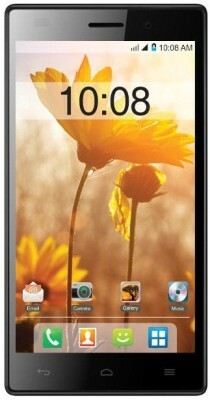 The price starts from Rs.7,490 in Flipkart. It has 2GB RAM and 16GB ROM. This Intex Aqua 2GB Ram mobile 'Intex Aqua 4G+' has both front and rear cameras. 13MP Auto-focus Rear Camera and 5MP Fixed Focus Front Camera. It is powered with Android 5.0 Lollipop, 1.3 GHz Quad-Core Processor and 2300 mAh Li-poly Battery. It has HD IPS FL Display. It has 5 inches screen size. FM is available with Recording.